Here's a secret—customer experience starts with data. Tweddle Group's customized solutions revolutionize your product support from the data, up. Make your data clear and understandable, and product use becomes second nature. Change the way data is accessed, and you create a new level of customer relationship. Analyze it properly, and you can transform maintenance and repairs for both sides of the service desk. We provide one-stop service to ease your data through content development, creation, management and delivery. Whatever your data needs to do, wherever it needs to go, we can make it happen. Why shred your products looking for the root-cause of diagnostic trouble codes (DTCs) and non-circuit faults? Save money and increase repair efficiency with TRACER. Navigate the world of product information with the team who wrote the book. Whether you're a start-up who wants to do it right, or an established company looking to up the game, you can trust our expertise and one-stop service. Create a central technician hub for your global tech staff or seamlessly (r)evolutionize your existing portal for greater stability and enhanced utility. You've got your content over here, coming in from a wide range of sources. You've got your audience over there, and they need that content a bunch of different ways—different formats, different markets, different languages. What do you do? 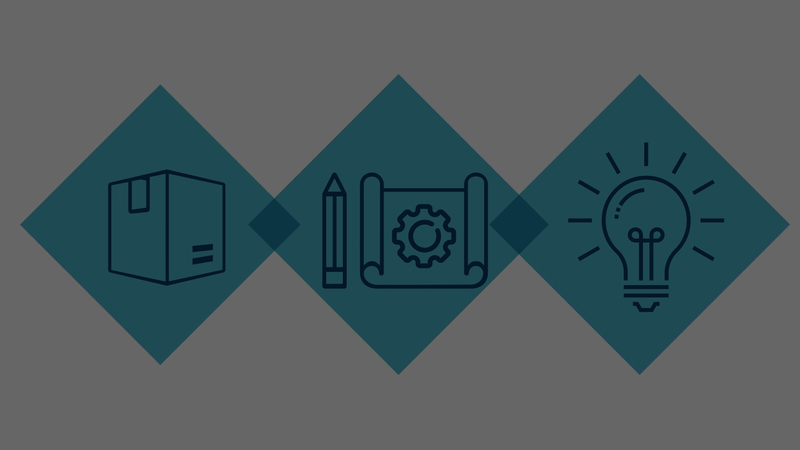 You talk to Content Management—they've seen and done it all. Talk to the team who can bridge every gap to ensure the total success of your project. Eliminate human error with comprehensive replacement parts management, including exploded 3-D views, supplier tracking, product definitions, change management and more. It all comes down to human communication. That's especially true when the message involves complex technical detail. Our CGI, video production, audio, photography and design teams engage your audience and give your message maximum impact. Why lose hours and resources to bad diagnosis? Eliminate product issues, reduce customer wait times and improve satisfaction scores with Intelligent Diagnostics. Frustration. It's the death of customer experience. A smart onboarding strategy puts your products where they belong—at the center of your customer's lifestyle. And, consider the cumulative impact as these issues strike assembly plant end-of-the-line testing, in-line testing, repair bays and yard quarantine campaigns. Great. But it's a pain to install, right? You'll start saving money the moment you implement TRACER. No teardowns. No wasted hours. No problem. Service experience is crucial to customer satisfaction. Now more than ever, technicians need a stable and effective portal for service documentation. Unfortunately, most technicians are saddled with archaic legacy systems built amid a frantic digital transformation. Does your online technical documentation take full advantage of the digital environment? Or do your techs face slow searches, system crashes and mountains of irrelevant data? Centralized management of users and groups lets you modify access privileges, task assignments, behaviors, information searching and more. Our API integrates siloed databases multiple ways. Content can be migrated or aggregated when it needs to stay in its current location. Better yet, a global PIN/VIN feature delivers only those documents and sections relevant to the current session. 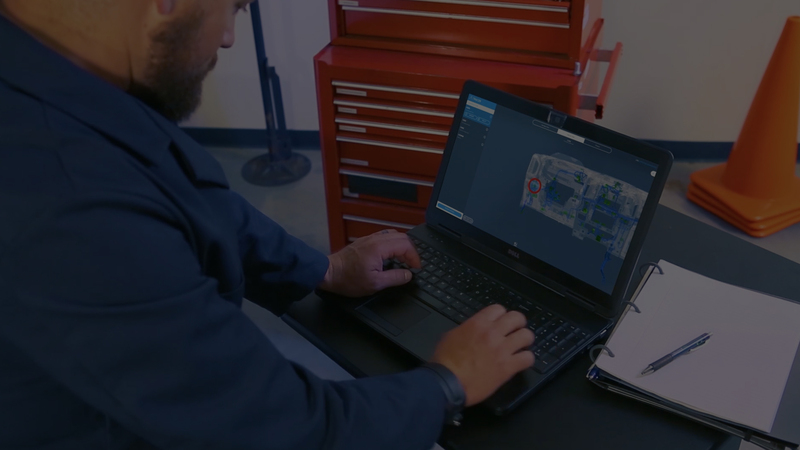 This gives techs the full maintenance history of the precise product they're servicing so they can pinpoint and resolve issues even faster. All communication takes place inside the service portal itself—technicians never need an external email product for service-related messaging. Messages can drive and dictate service-related events. You can push-notify techs about relevant TSBs—critical TSBs can even halt further activity and demand attention. You can assign impact priorities and track subsequent action to make sure a notice was addressed. If your team is attached to the legacy system, we can implement these improvements with zero disruption to your current look-and-feel or underlying data. By shoring up users, content and context, you can help technicians do their jobs even as you increase their alignment with business needs. Machines are the foundation of your business. And, let's face it, machines ain't cheap. When they go offline, it's a problem. When that happens, you need the right replacement part, you need it quickly and you don't have time for human error. Our unique product package offers comprehensive management of your spare parts catalog, from the bill of materials to the publication itself. Product definitions, videos and exploded 3-D part views let you track which component pieces comprise a larger spare part. And single-source, multi-channel delivery provides easy access via laptop, desktop, tablet or on-board system. You'll recognize the parts you need—quickly and easily—so you can place the right order every time. Even if you can't name a component, the Electronic Parts Catalog ensures fast identification—simply tap the part and add it to your cart. Our innovative catalog approach starts with materials tracking right from the initial creation of a product. We connect the entire catalog to the original bill of materials. Once that connection is made, it's easy to track part changes throughout the product lifecycle. When part suppliers or component designs change, our built-in change management updates the catalog automatically. Our catalog methodology adapts to a wide range of industries. We serve pharmaceutical, packaging, lumber processing, textile, automotive, dentistry and more. 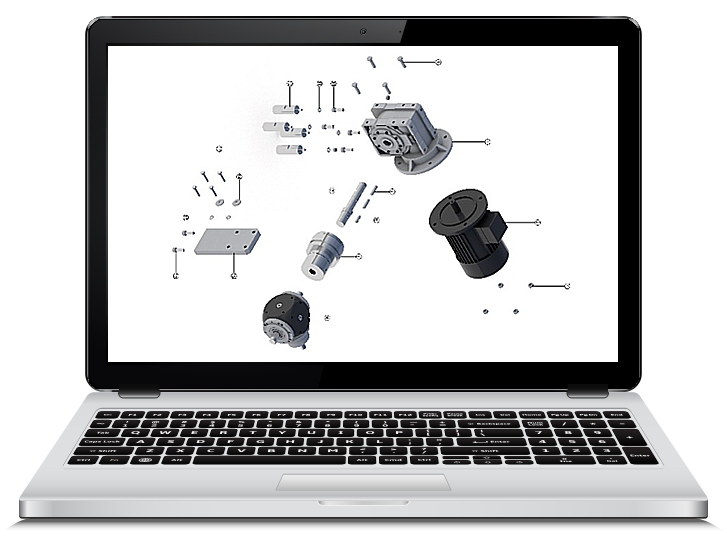 If your business relies on parts and components, our Electronic Parts Catalog can help. Our competitors only manage the publication of your parts catalog. Tweddle Group manages the entire cycle from development through update. And we provide expert validation of every publication. Get the right parts—right away—with Tweddle Group's Electronic Parts Catalog. Business as usual is costing you. Big time. What's worse, extended repairs destroy customer trust. Customers get their vehicles quicker, and service bays experience fewer callbacks. Improve service satisfaction with Intelligent Diagnostics. They got it. Now make sure they get it. We all know the rush of a new product purchase. It's an exciting moment for any customer. But for the manufacturer, it's make-or-break. Will ownership reward that new product rush or will the buyer encounter frustration, give up on fully using the product and look to the competition for their next purchase? Smart customer onboarding sustains the new-purchase rush. It makes your product a crucial part of the customer's lifestyle. It builds an ongoing relationship between buyer and brand and forms a straight path to unbeatable customer loyalty. And we can do it all under one roof. Some owners prefer full-form physical manuals. Others appreciate the ease of concise user guides. Some like physical copies and some prefer digital. The average customer will probably reach for different formats at different times, depending on situation and context. Our one-stop shop structure delivers it all—with flexibility, consistency and expertise—to ensure a seamless experience for you and your customers. What's your app strategy look like? A smart product app is a key component of the customer relationship. Apps create a bridge between the owner, the product, and you. Mobile apps also hold unexplored levels of potential for customer-brand interaction, with capacities for accessory sales, upkeep alerts and easy scheduling for maintenance and repair. And, once installed, an app can become a trusted user resource, relied upon again and again in a variety of circumstances. 1 People view 4.2x more products per session within apps, compared to mobile sites. Criteo. Video dominates every other form of online content.2 And, increasingly, viewers turn to video for one reason—instruction. Customers prefer product information videos direct from the manufacturer. If none exist, owners will seek answers from third-party videos, and those answers may well be unbranded, inaccurate or out-of-step with your information strategy. We leverage decades of information experience and a robust video production unit to create top-quality product information videos. 2 Roesler, Peter. INTERNET VIDEO TO ACCOUNT FOR 80% OF GLOBAL TRAFFIC BY 2019, date unknown. What does the ideal information solution look like? And it would live right inside the touchscreen display, always within reach of the owner. 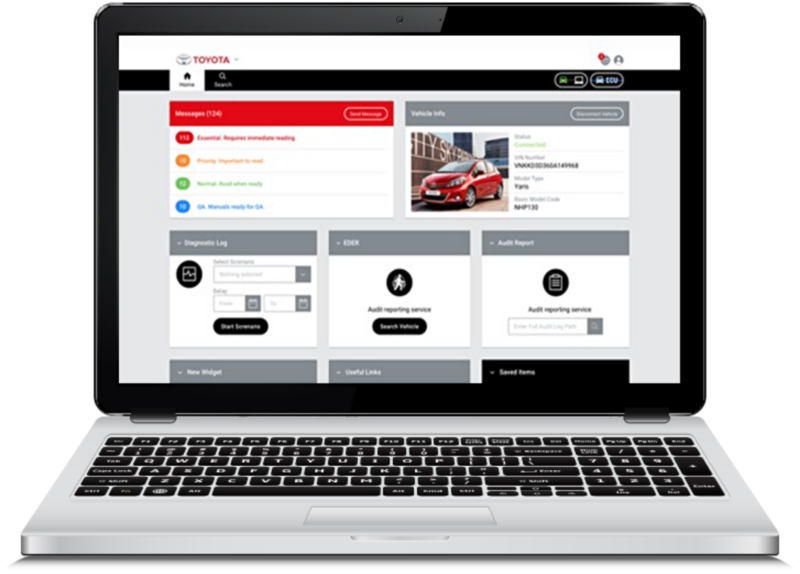 Meet In-Vehicle Help, the perfect information solution. Just an afterthought? No way. Product support is a critical part of building and selling goods. It can assist every person who interacts with a product during its life cycle. It also reinforces brand identity and strengthens customer relationships. It creates a direct line of communication between the brand and the end user. There is no one-size-fits-all product support strategy. We analyze your project needs and recommend the ideal product, format and delivery method for your end users. We custom-create the best possible solution for you and your customers. Whatever you need, we have your back. We're always committed to your project's success. And, because we're the product support experts, we know exactly how to get you there. Our experts bridge the gap between content development and content delivery. They've developed a sharp, agile approach to pure information through decades of technological change. If we've learned anything, it's how to listen. Wisdom and experience are great—and, oh, we've got ‘em, not to brag—but they don't really matter unless the customer's in the equation. So, we ask lots of questions, we focus on your unique situation, and we don't craft a solution until we understand your story. Once that's nailed down, we build a strategy-to-scale that accounts for every relevant input, output and process. Multiple markets? Then let's talk translation. Unless you do it right, translation can potentially drain your operating resources. Our system even allows for market-to-market variations in technical detail.  We map your source material to a consistent XML format. Tags and metadata increase that XML's value and meaning. From there, it's a straight shot to whatever channel or language your project requires. And because we can do it all in-house, you enjoy special timeline control and added allowance for on-the-fly changes—even with other third-party inputs. We take the panic and confusion out of your content management process and leave you with greater control of a well-oiled machine. Customer experience is all about the relationship between human beings and technology. It's about communication and a focus on people. It's an art form. Our award-winning creative teams put a human frame around your information to reinforce your brand and ensure clear, powerful engagement with the people who use your products. We're each bombarded by an endless stream of visual communication, and every day it gets harder to make sense of it all. Our Design team applies years of agency background to create experiences that slice through the noise, grab your attention and communicate complex ideas with clarity and force. Enjoy the power and agility of our scalable, in-house production teams. From high-octane special projects to lean productions that get the job done, we'll take it from concept to delivery with gorgeous production value. We adjust the presentation to best suit each project, from clean and direct to full-on virtual reality, and we can translate your video into any language for any market. Once it's complete, we'll leverage our SEO knowledge to make sure the finished product is seen by your target audience. We provide full production capacity and expertise for in-studio voiceover, foreign language translations, sound design, mixing and stock music/SFX search and licensing. We also record on-location live events, podcasts and audio books. Sometimes you need to defy the laws of physics—hey, there's no way around it—and sometimes you need to do it with mind-boggling 3-D photorealism. Our CAD/CGI team can animate exploded part views, take you inside complex machinery or (literally) render your products in the very best possible light. From simple catalog line drawings to hyperreal models and environments, CGI & Illustration can do it all. 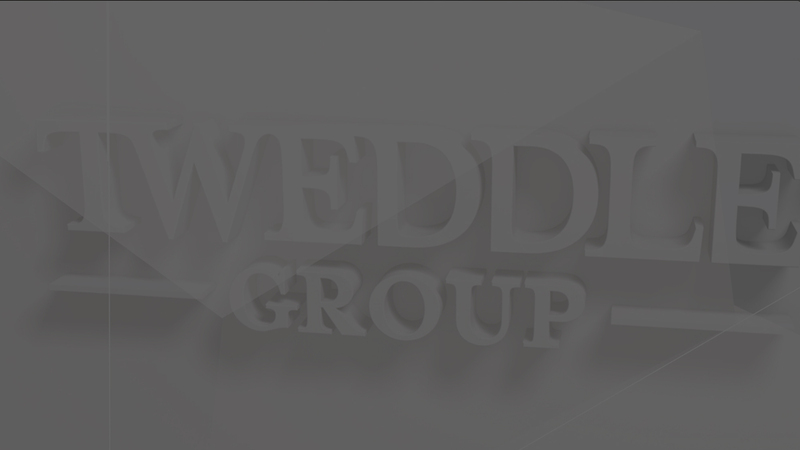 Tweddle Group's intrepid photography experts capture subjects on-location or in-the-studio, record video or on-camera interviews and stream your event live over the web. Contact them to retouch your existing photographs for greater quality and appeal, manage catalog parts identification, or apply photogrammetry to unlock the information inside pictures. If you'd like to take advantage of high-dynamic-range imaging (HDRI) or create an immersive, 360° video experience, those are Tweddle Group specialties. Technical copy. Raw engineering data. Not exactly beach reading, right? Fair enough, but our writing team's mission is to take material like that and turn it into clear, understandable content that ordinary people can read and make sense of. Whatever the end deliverable, our writers consider the audience, purpose, SEO needs and message of a piece, then bring it to life in everyday language. It's one thing to "be online". It's something else to offer customers a fully-engaging web presence with real utility and value. We'll determine the ideal solution for your project, develop an SEO strategy, then build exactly what you need. We design seamless online user experiences and create truly responsive web environments. 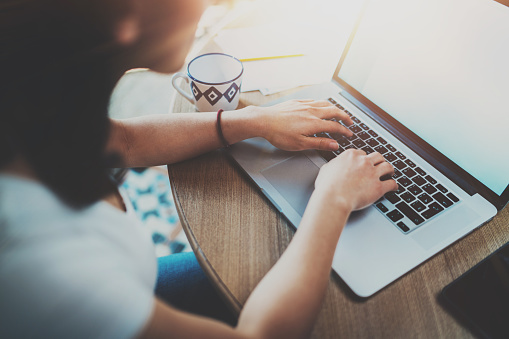 We can optimize your site for mobile, incorporate streaming audio and video, provide server hosting, maintenance and analytics—even connect your site to a new or existing database. Home About Products & Services Case Studies Careers Contact Copyright 2019. All rights reserved. Your message has been sent successfully! We'll respond as soon as possible.